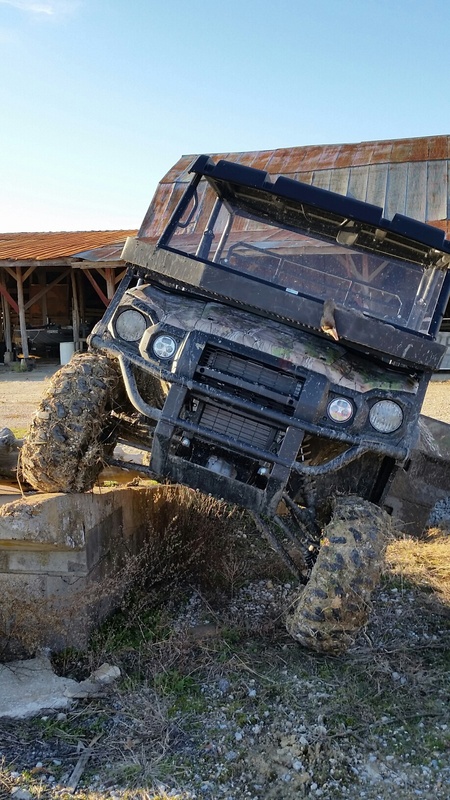 Easily lift your new Mule Pro-FX or FXT to new heights! 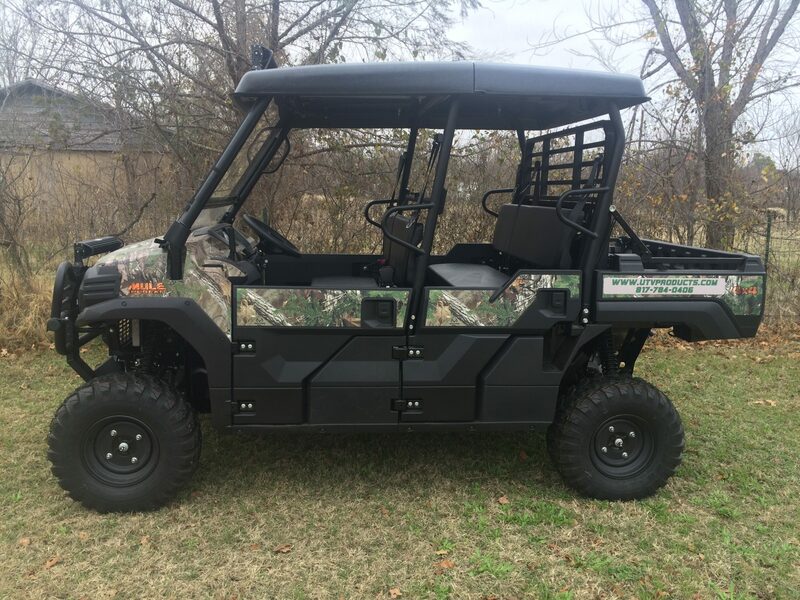 Like many of our new and innovative products, yet again, GR Manufacturing is THE FIRST TO MARKET with a simple to install lift kit for the new Mule Pro-FX/FXT! 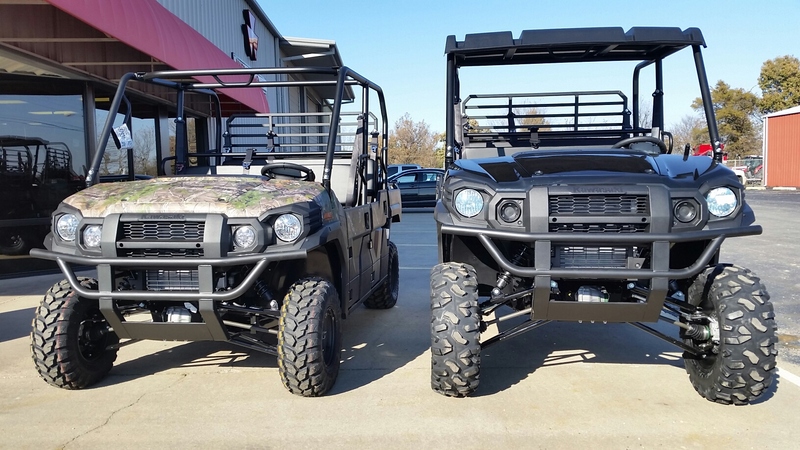 GR Manufacturing is one of the largest producers of after-market UTV products in the world. We have hundreds and hundreds of valued dealers within our global network. We have dealers from the USA, all the way over into Guam! 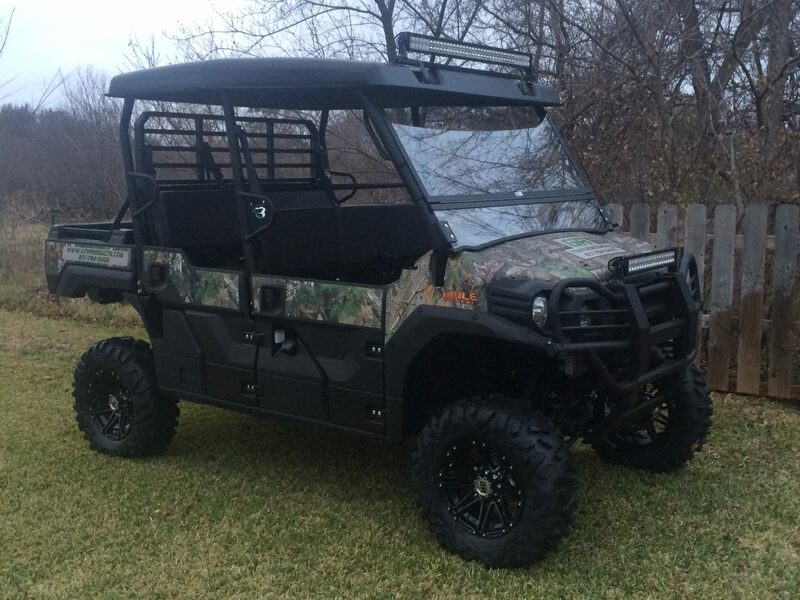 Yes, we are once again the first company to offer something brand-new for the Mule Pro-FXT! An easy to install lift kit! Our proven products speak for themselves, with thousands and thousands of our products in use across the globe. 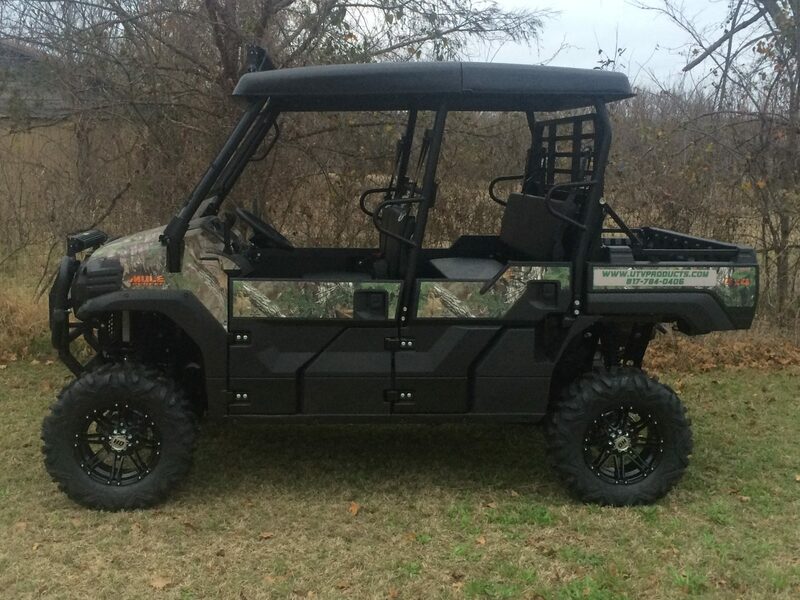 From the weekend hunter, to the rancher, to the United States Armed Forces: our products are proven! Highly tested for OVER 300-HOURS, on our company PRO-FXT (and two other test-machines) before ever being offered to the public. This lift is awesome! Simple to install, with no specialty tools. It will take about an hour and a half to install our lift kit. Note to dealers: after you have installed one of our lifts, the next ones should take you about an hour each, to install. Our components in this lift kit are laser-cut/computer cut. Rugged steel construction. 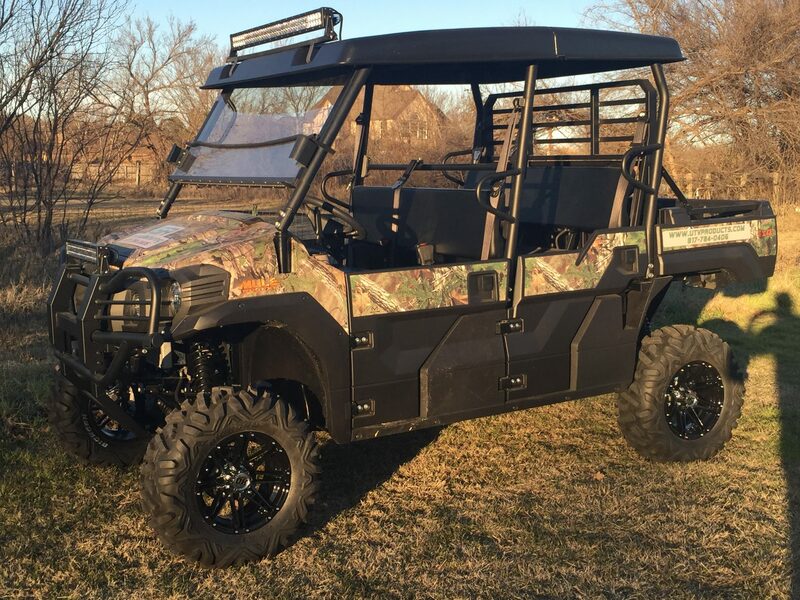 Our lift kit utilizes steel components that are over twice times as thick as the stock Kawasaki mounting points of the suspension. This lift kit is tough! Actually, it is tougher than the original factory suspension mounting points. Allows for larger tires, with no rubbing of the tires during turns. We get asked about tire sizes daily. 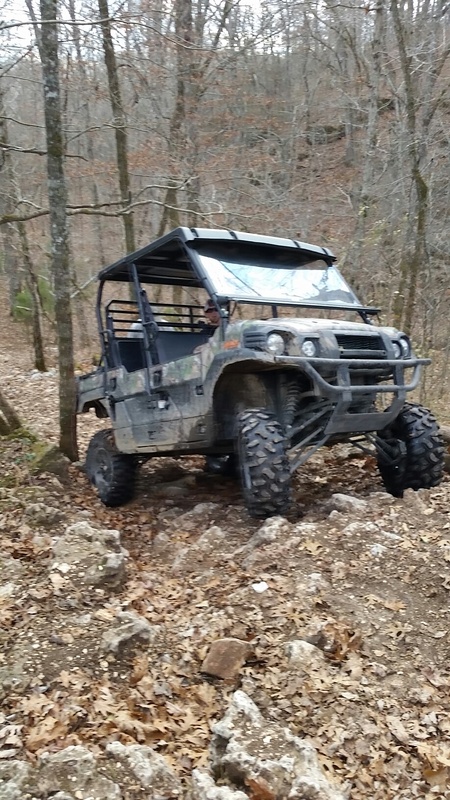 28″ tires are the largest you can use, with this lift. 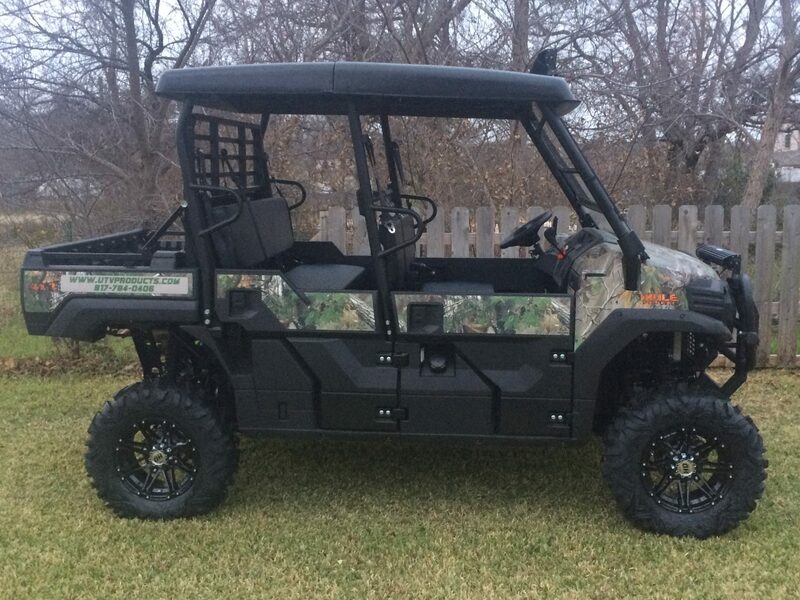 While the lift provides a lot of room for tires larger than 28’s, the Mule Pro won’t allow for anything larger. Why? Kawasaki does not center the rear axle, within the rear wheel well openings. The rear axle is mounted forward of center, about 3″. We assume this was designed to allow for a shorter turning radius on the machine. As such, any tires larger than 28″ will rub on the fronts of the rear wheel well openings. Install 28″ tires (at the largest) and there is NO RUBBING and no issues whatsoever. SHIPPING NOW (as of January 21st, 2015) .